We love music at Cumnor School! Our curriculum starts with nursery rhymes in Foundation Stage and by Year Six we are familiar with a range of musical notation. We aim to develop competency in listening, performing and evaluating a range of genres and periods of music. ICT and instruments are competently used to deepen understanding of musical dimensions. Aside from our comprehensive curriculum, we also have a wide variety of activities for the children to take part in. Two classes are lucky to benefit from the VIP programme: whole class violin and guitar lessons. In addition, a wide variety of instruments are taught by visiting peripatetic teachers. KS2 pupils perform at the Christmas Big Sing in the Oxford Town Hall and we regularly participate in the Festival of Voices. Recent highlights have also included a fantastic production of the ‘Magic of Oz’ and 2 community singing concerts. We regularly sing together enthusiastically in assemblies and are proud of our Gold SingUp award. 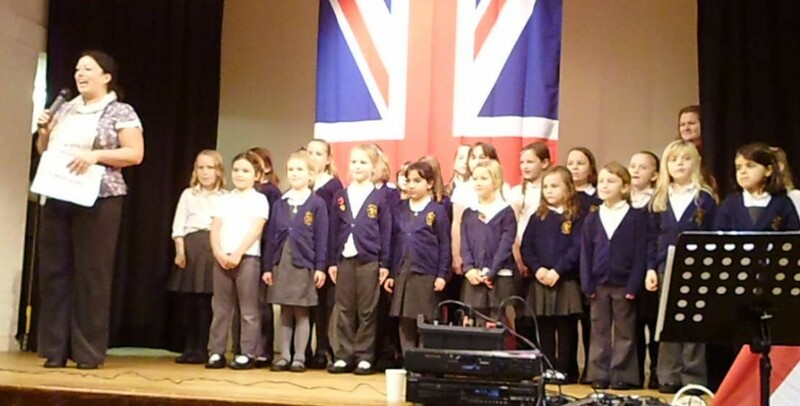 There are opportunities to develop our skills further at clubs such as choir and recorders.